Reno Rents up 7.6 percent from last year - this increase is more than Double the national average of 3.2 percent according to data from Yardi Matrix (Link). Seven years ago, the average apartment rental rate in the Reno area was $836. Reno's median rent of $1,243 is below the national average of $1,430. 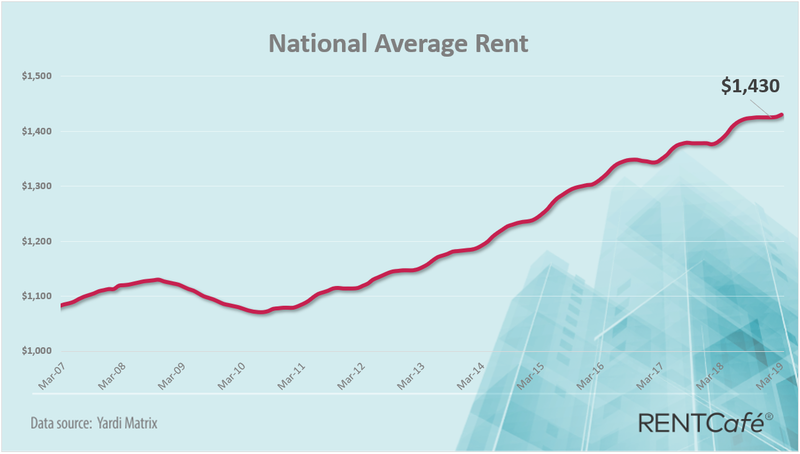 Nationwide, rents have grown by 3.2 percent over the past year. Renters will find more reasonable prices in Reno than most large cities. Comparably, San Francisco has a median rent of $3,619, which is nearly triple the price in Reno. 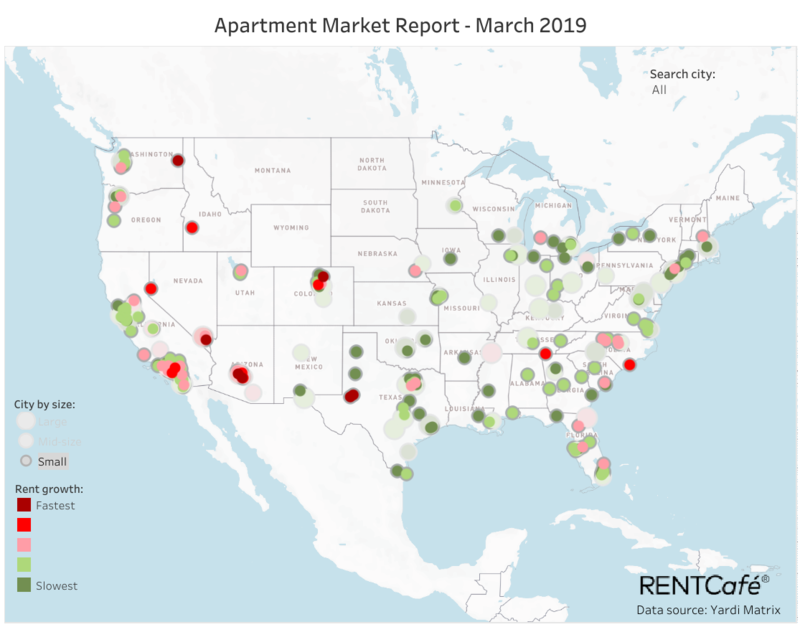 Although several projects are under construction, supply within the major apartment projects in the Reno area is expected to remain extremely tight over the coming year. Vacancies are expected to remain very low. Rental rates should continue to show increases.